When Mrs Aspey moved to her new abode in Maltby, Rotherham, there was just one thing she wished she could have taken from her old home… her kitchen! Mrs Aspey had previously had a kitchen fitted by Direct Kitchens nine months ago and it was her pride and joy which is why it pained her to have to leave it behind. 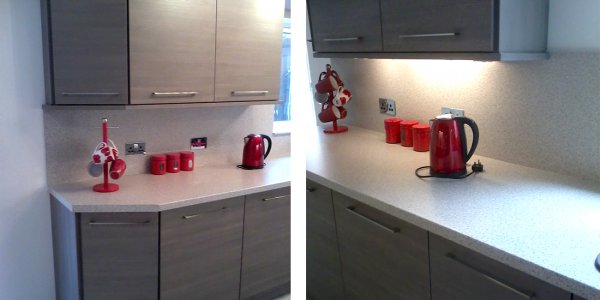 Deciding that she wanted her old kitchen back, Mrs Aspey called Direct Kitchens to get a quote on them replacing the kitchen in her new home to make it look the same as her old kitchen. 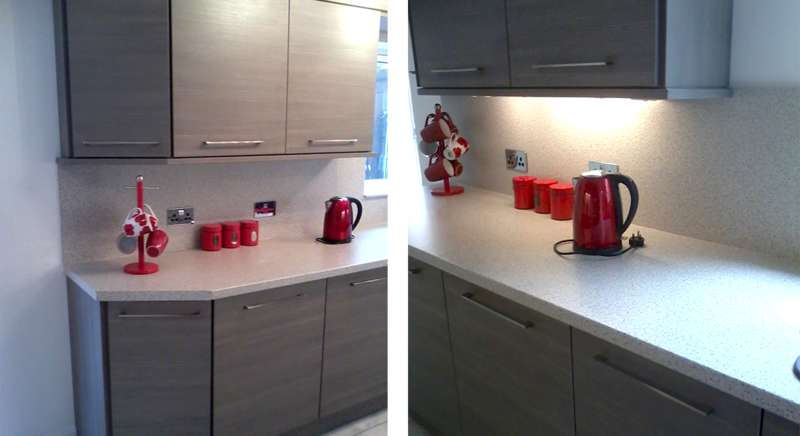 Of course, Direct Kitchens was more than happy to oblige and went the extra mile to give Mrs Aspey her dream kitchen, again! The team from Direct Kitchens began the project in April completely stripping the existing kitchen in the Aspey household, even knocking through a wall, opening up more floor space for the new installation. 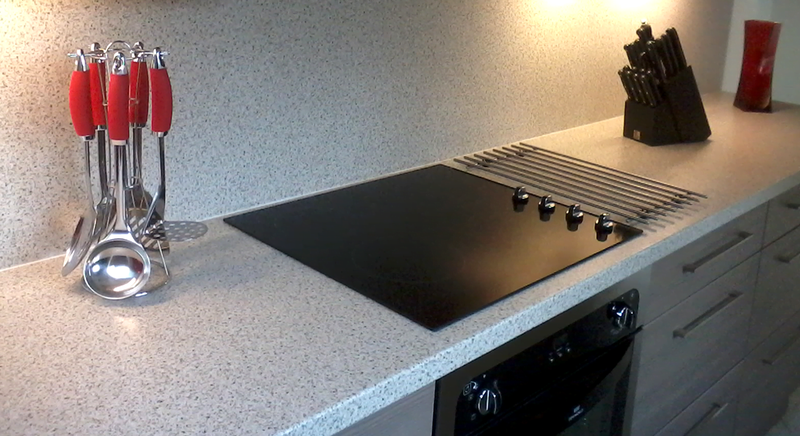 Modelled on the original kitchen, the team fitted 20 new units, a brand new cooker, hob and extractor fan. The entirety of the home improvement took just a week, which was ideal as it did not disturb the Aspey’s day to day lives. Mrs Aspey was confident in the work that Direct Kitchens could provide. Having used them before, for virtually the same job, she knew exactly what to expect and was not surprised by their excellent service and attention to detail. The finished kitchen was identical to her kitchen in her old residence, granting Mrs Aspey’s wish to take her old kitchen to her new home. 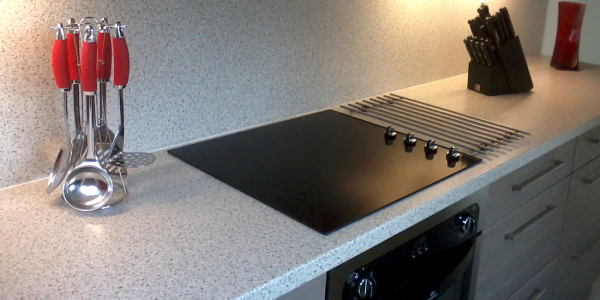 She said: “I wouldn’t go anywhere else for kitchen installations ever, I have used Direct Kitchens twice now – albeit for the same kitchen design and been over the moon with the end results.